On the 28th of January, Kodak made an announcement on both Facebook and Twitter that got photographers that are interested in vintage equipment very excited. The company officially announced that they would be bringing back the Kodak Ektachrome in 2019. More specifically, Kodak Ektachrome will roll out in a sheet and 120 formats within the next few months – the exciting part is, these products may start to become available to customers within as little as three months. Andy Church, the quality manager at Kodak Alaris UK, was interviewed on the popular Sunny 16 podcast, where he talked about Kodak’s current plans for the future. He explained that they had looked at bringing back the Ektrachrome in multiple ways in the past, such as when they reintroduced the 35mm films the year before. He also explained that expanding the selection of Ektrachrome products they have available on the market at the moment takes time and a lot of effort from their side, as the entire formula used in the production of certain film materials need to be amended in order to comply with the requirements of such products. In particular, in order for the company to release their new sheet and 120 film series of products in their Ektrachrome range, they have to make several adjustments to how these films are usually produced. 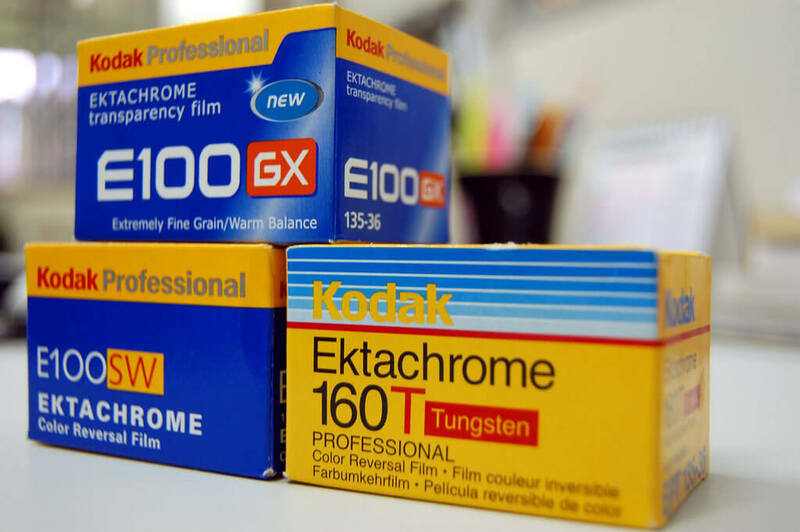 Both the sheet film and the 120 film products need to be synthesized onto a film base that is different from the bases that the company has used with other products that were introduced as part of their Ektrachrome range. This is why the public has not yet been provided access to these products, as the company is still working toward perfecting the formula in order to satisfy the demands of their customers. 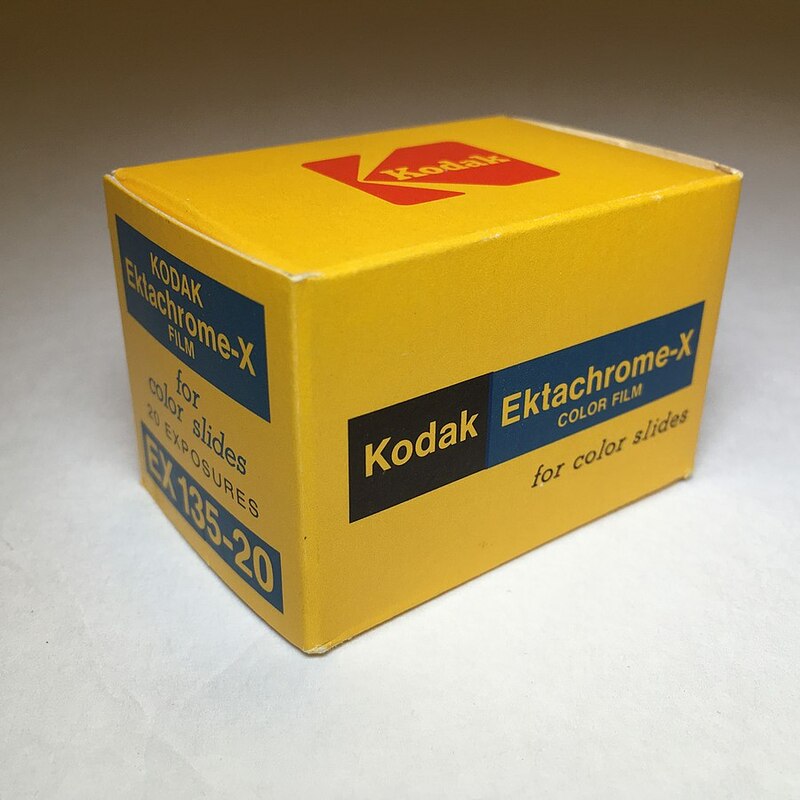 Kodak did announce that they are currently in testing phases for the Ektachrome 120 film and sheet film products, but these products are not yet ready to be released. Within the next few months, the company will continue to test these two new products until they are satisfied with the functionality. The company is planning to release the new 120 film and the sheet film products as part of the Ektrachrome within the next three months, but Andy Church did mention that there is no guarantee that the products will be released within this timeframe. The entire process that Kodak is currently busy with in order to perfect the formula may take somewhat longer. In addition to planning the release of the Ektrachrome 120 and sheet film ranges, Andy Church also mentioned on the podcast that Kodak is currently looking at launching a line of negative films – in particular, this will include a TMax P3200 black-and-white films.